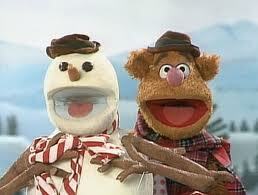 When Fozzie and the Muppet Show gang drop in unexpectedly on Fozzie’s mother, she is forced to cancel her winter vacation plans and entertain them all. 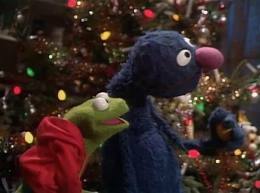 Soon the Sesame Street gang comes by as carolers, and then Kermit and his nephew Robin discover a Fraggle Rock hole in the basement. 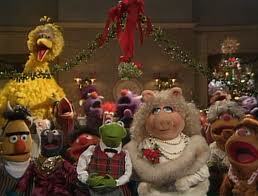 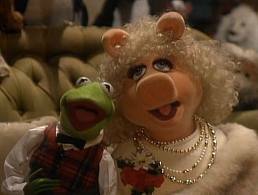 A snow storm blows in, stranding everyone at the house, except for Miss Piggy, who arrives just in time for all the Muppets to celebrate Christmas together.